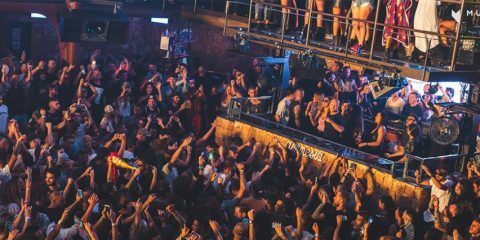 For the 10th date of Ibiza’s seminal Friday night destination, Music On brings a special edition with the trio of Marco Carola, Paco Osuna and Elio Riso. 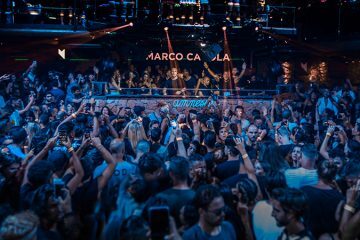 This Friday, August 5th, will see techno craft masters Marco Carola and Paco Osuna collide in an evening of artistic synergy, appearing on both Amnesia’s Terrace and Club Room. 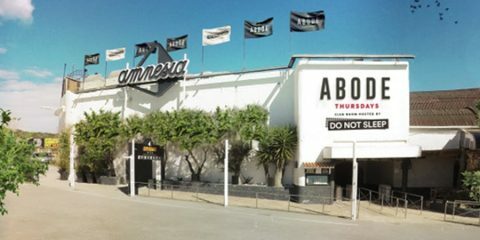 Marco and Paco will exchange areas and play on both stages, making for a surround sound celebration of artistic synergy. 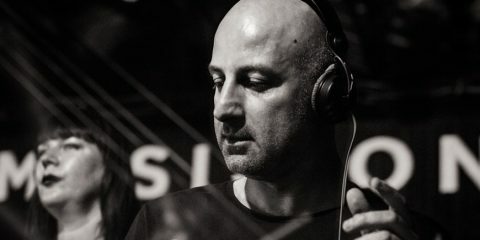 Also in the Club Room, Elio Riso kicks festivities off as only the Argentine veteran can. 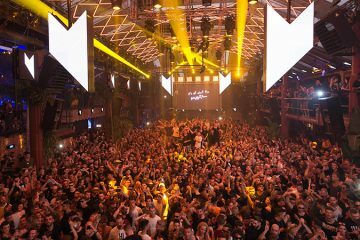 With this unique night assembled, Music On once more showcases its cutting-edge personality, maintaining a dominant position within the most renowned parties in the world.